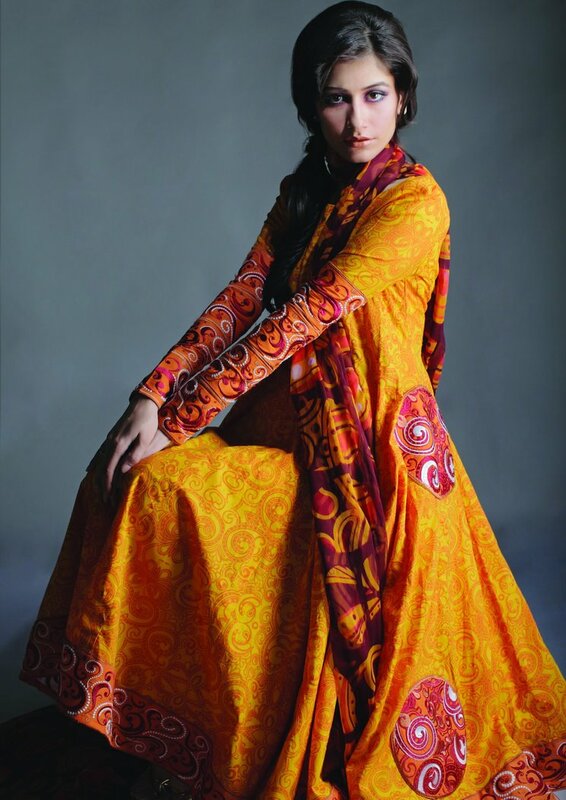 Cotton Lawn 2012 By Gul Ahmed Collection. 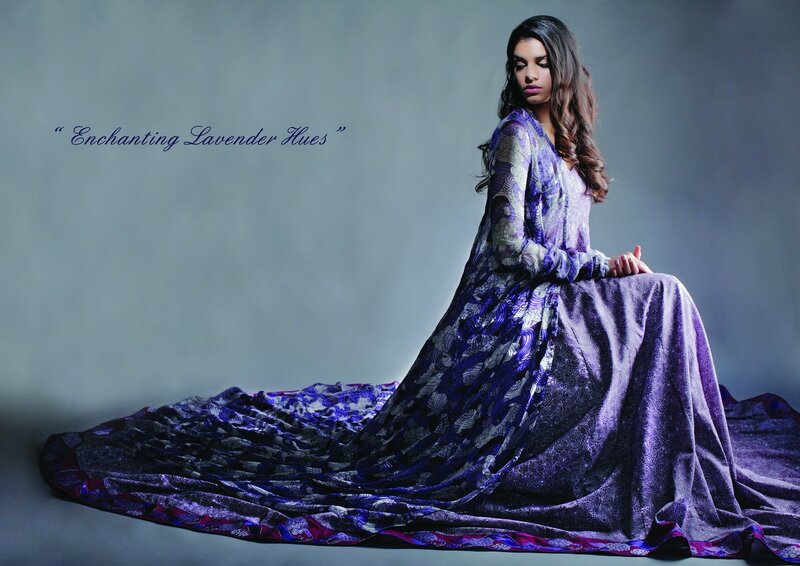 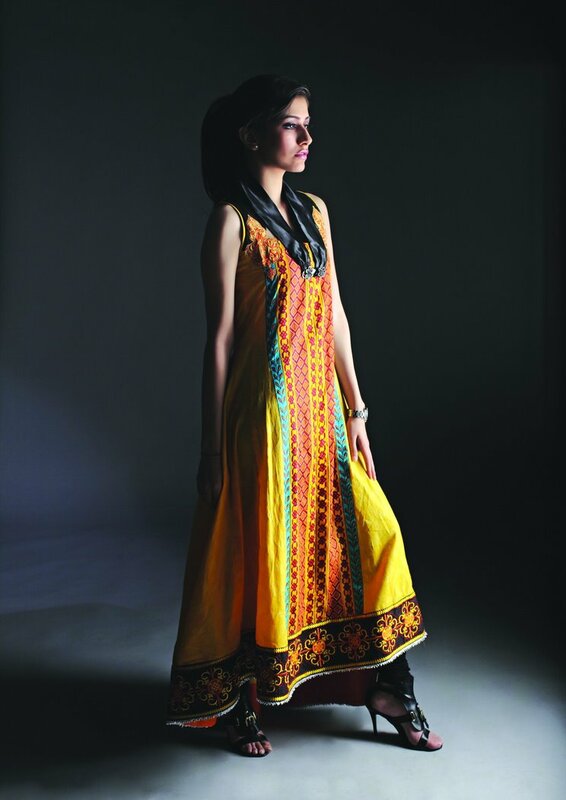 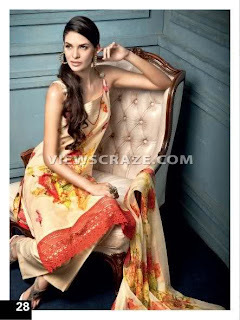 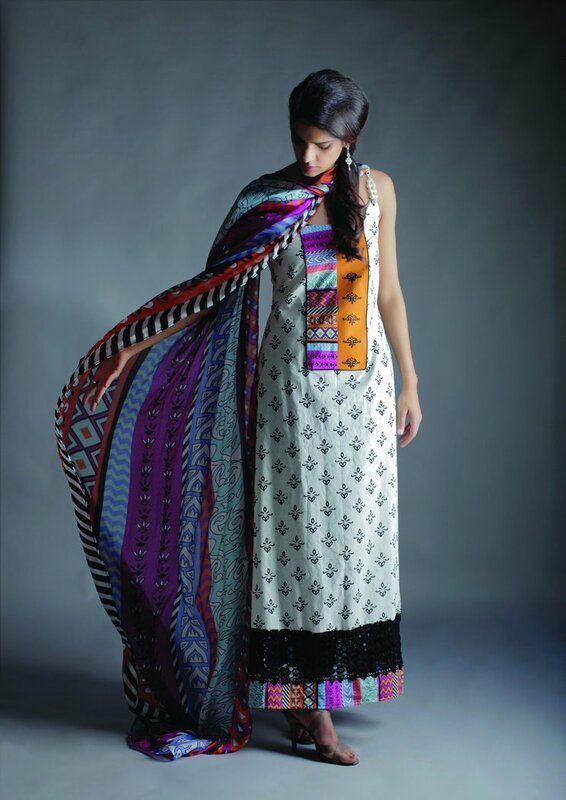 Paulsha Summer Lawn Collection 2012. 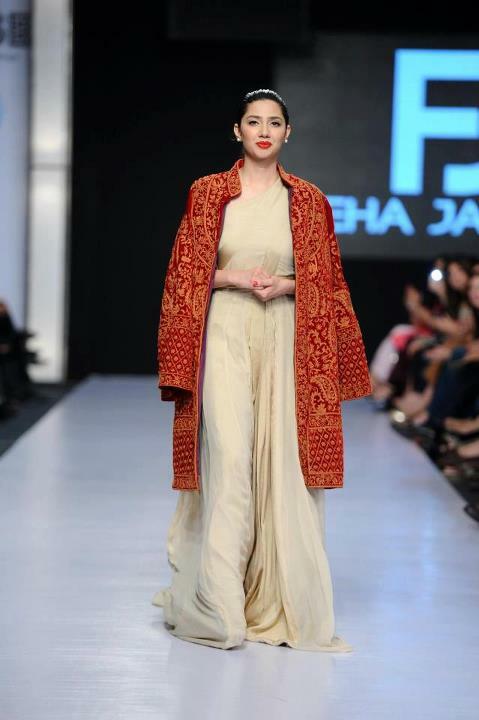 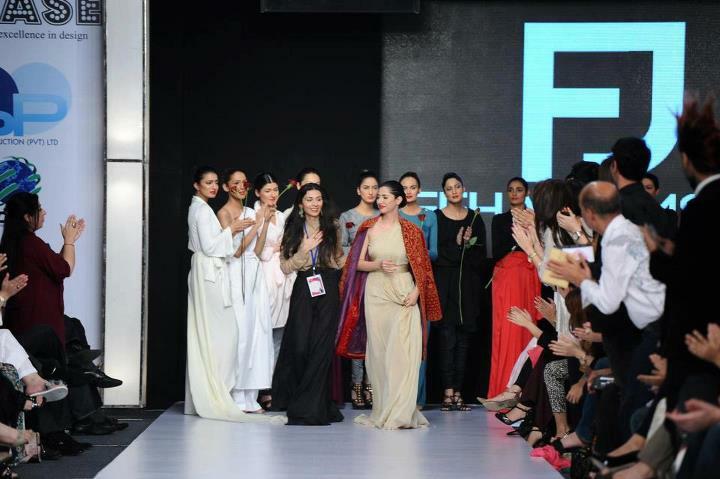 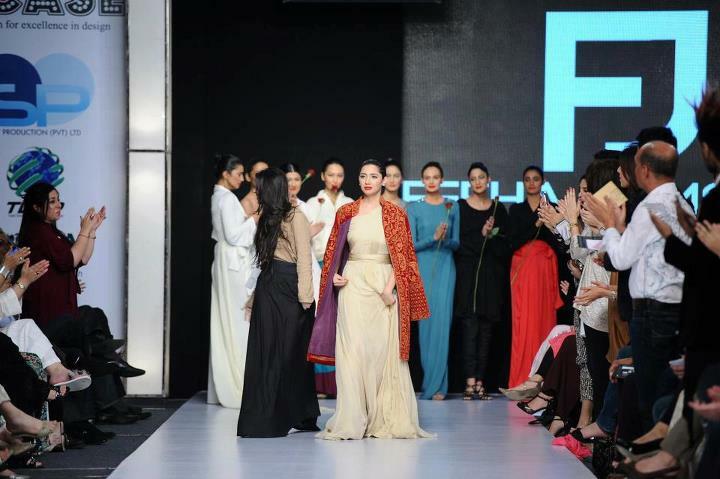 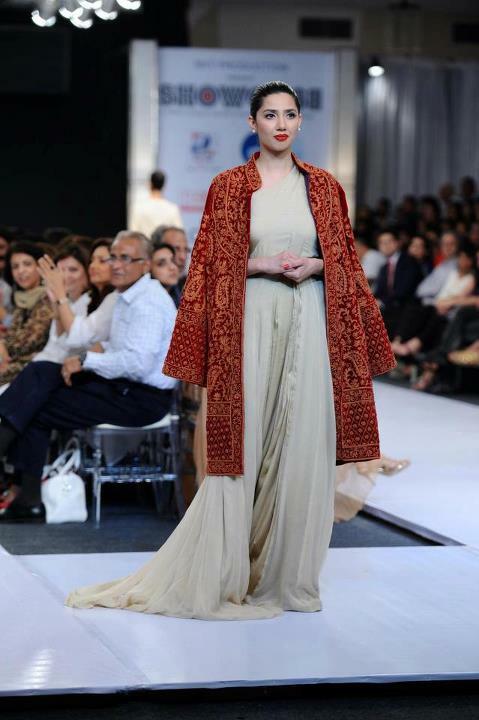 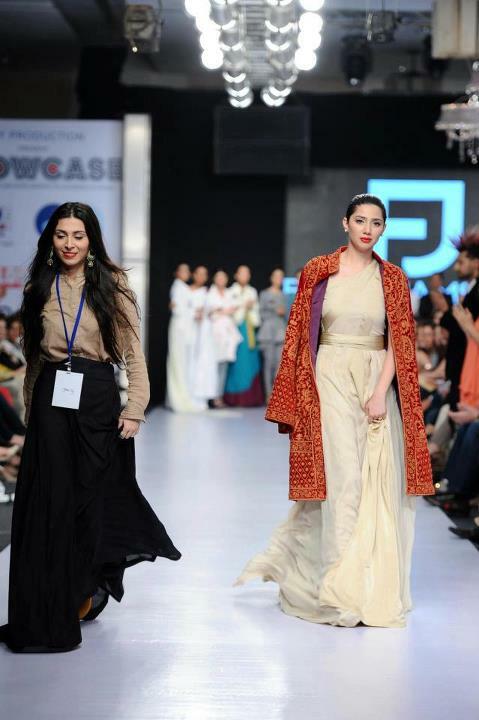 Mahira Khan On The fashion Ramp.